Duck egg shells - Sale Item. 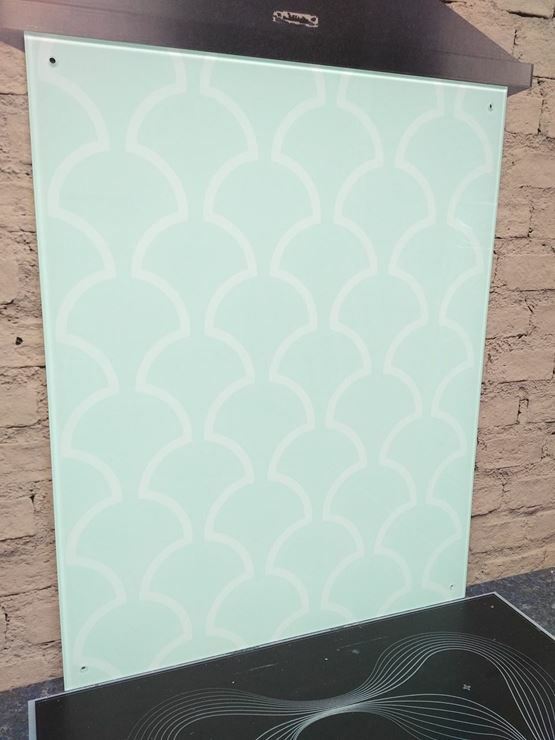 Sale Item 600mm X 750mm X6mm Toughened Glass Splashback With screw holes and screws. With screw holes and screws.